The Cabin Is Back! 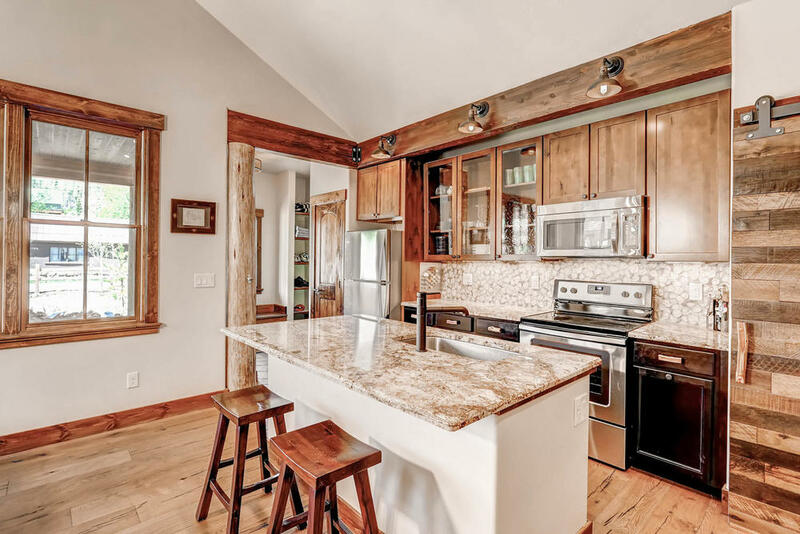 After being in the second home design and construction business for over 20 years i saw the second home, the vacation home, the cabin and the cottage grow and expand to a point that we were just rebuilding our primary home, but in a secondary location. The charm and efficiency and the very archi-type of the cabin and the cottage were being lost! That is when i decided to re-make, re-design and re-think the cabin. I was on a mission to strip away redundancies and add in efficiency in a 1000 sqft envelope. The plan still needed to meet our modern desires and requirements, but had to be done in a efficient elegant and more affordable package. This was the birth of the Perfect Cabin! In the simplest form, The Perfect Cabin is a cabin design I have developed that elegantly packages 3 bedrooms, 2 baths and a kitchen/dinning/living room and one car garage all into 1045 sqft. The success of the Perfect Cabin design is centered around “The Hub”, which is a 410 sqft Kitchen/Dinning/Living room. Seems small until you experience the space. 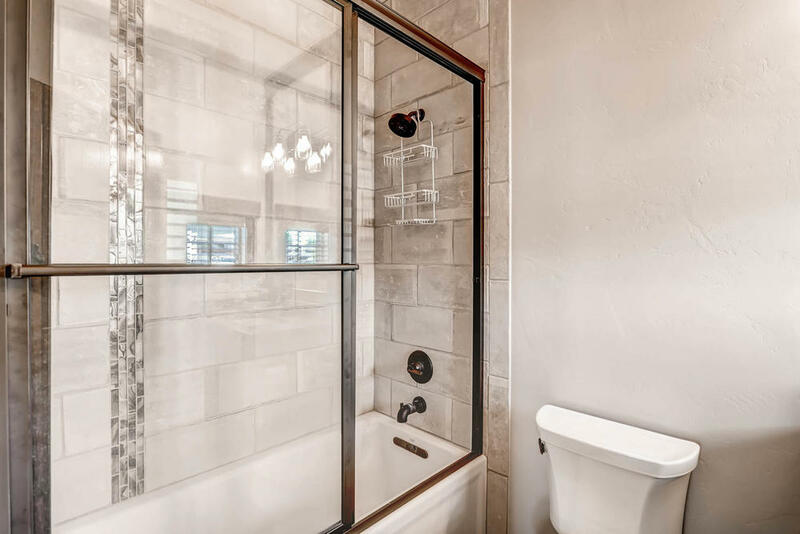 The room features area for a 10’x10’ sectional couch from which you can relax in front of the fireplace, view the 60” flat screen TV, or enjoy the view out of the 18 linear feet of windows. The dinning room has seating for 8 with a built in window seat. 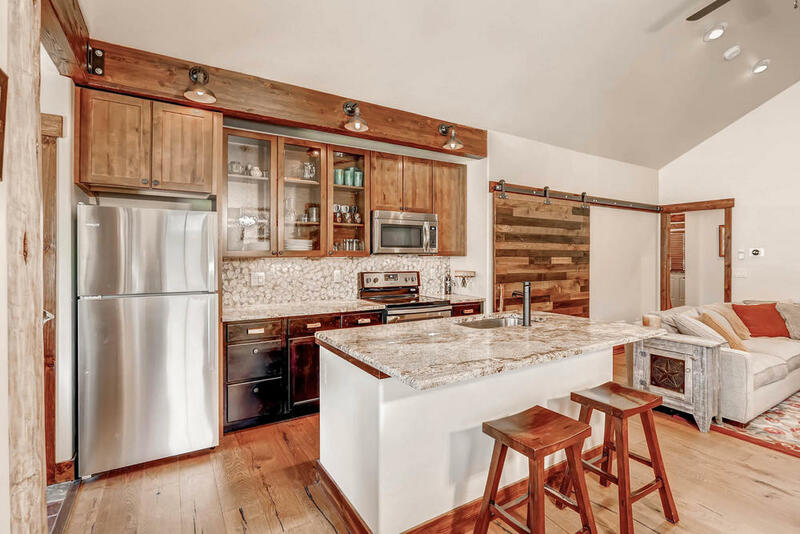 The cook’s kitchen features full size appliances, pantry and island w/ bar seating for 2. The Hub has a completely vaulted ceiling making the space feel grand and generous. My clients that own Perfect Cabins away exclaim, “The cabin feels so much bigger inside than it looks from the outside!”. Built In furniture is one of the keys to the design efficiency in the Perfect Cabin. 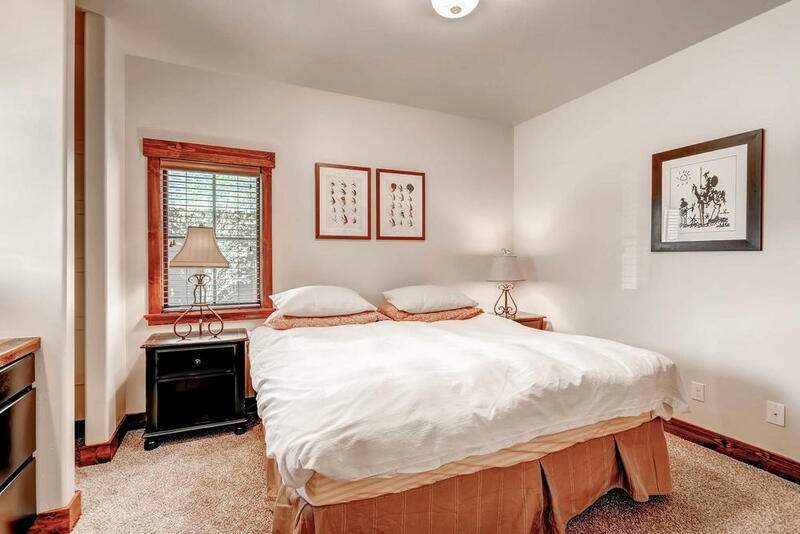 From the moment you walk in the door to the time you retreat to your master bedroom, built in furniture is saving precious space and adding comfort, enjoyment and efficiency to your living experience. As you enter the Perfect Cabin from either the garage or covered patio, the mudroom features built in bench and handy hat and glove cubbies. 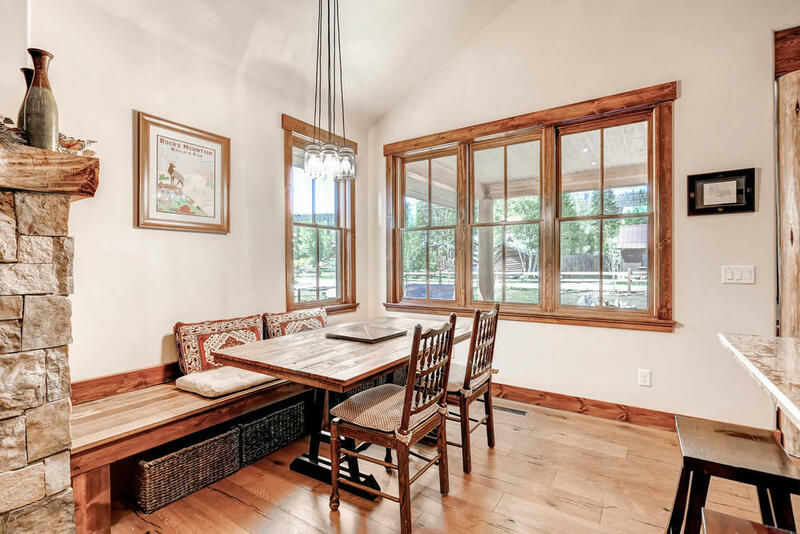 The dining area has 9 feet of bench seating spanning under the expanse of windows. Directly in front of the couch there is a built-in entertainment area that can accommodate 60” Flat screen TV, bookshelves, and wood storage. 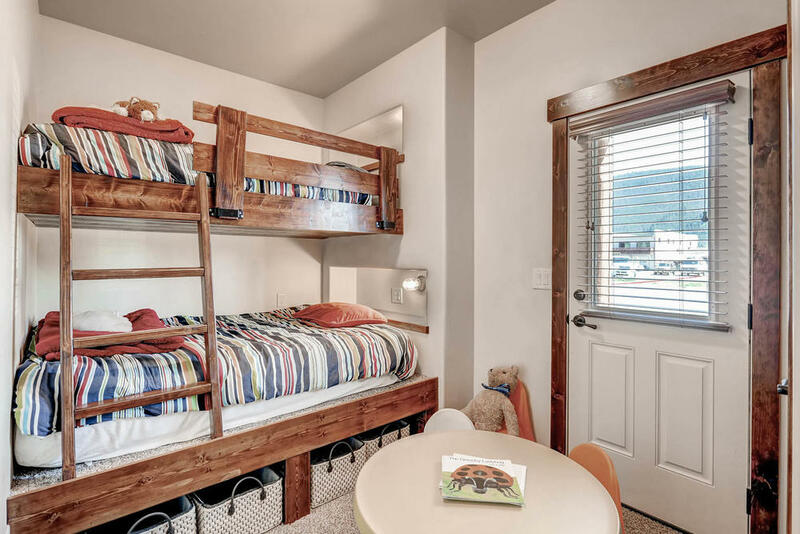 In the master bedroom, built in dresser is a great space saver and finally in the bunkroom, the beds are built in with a full size bed on the bottom and a single bed above to comfortably accommodate 3 bunk-mates. Efficiency in design always equals economic efficiency. 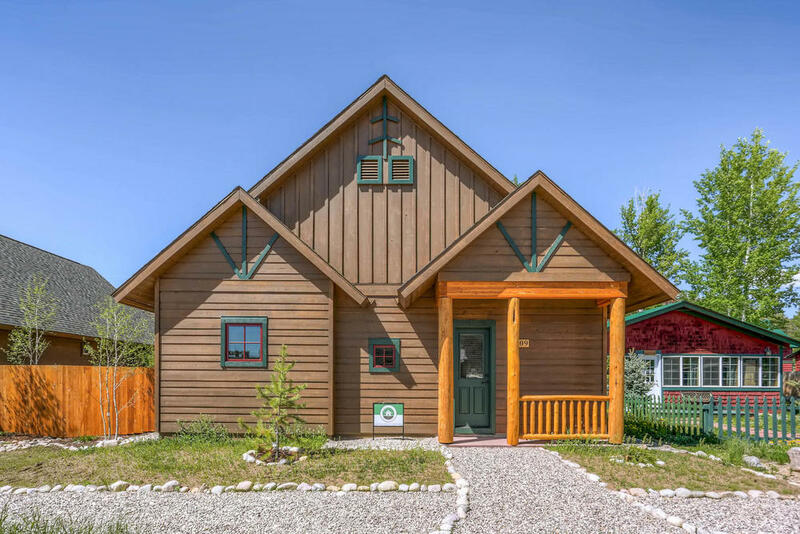 When building a cabin, price per sqft is always a factor. It is common sense that with less sqft feet of cabin, your cabin is going to cost less to build! Under that same umbrella, the smaller the cabin the less it is going to cost to heat or cool and we like our cabin to be toasty warm on those cold winter nights and cool and breezy in the summer days! I look forward to building the first NET ZERO Perfect Cabin. The compact envelope of the Perfect Cabin is a great place to start when considering building NET ZERO. Orient your cabin so the large gable roof faces south, add PV panels and you are on your way to energy independence!